We have gathered some fun activities for your students to enjoy this Easter. Everything you need is available on abcteach.com! Become a member today and have access to thousands of printable worksheets, custom abctools worksheet generators, ClipArt, Interactive Whiteboard templates and so much more! New materials are added weekly and if you don’t see something you need, feel free to email support for content requests. Hoppy’s Busy Day – This is an easy one-page reading comprehension about Hoppy’s busy day hiding eggs. Read the story, draw a picture to match the story and answer a few multiple choice questions. Great for early elementary students! Dot-to-Dot Easter Chick (counting by 3’s) – Practice counting with this fun dot-to-dot worksheet. Counting by 3’s, up to 63 will create a cute baby chick hatching out of an egg. Color it in to complete. 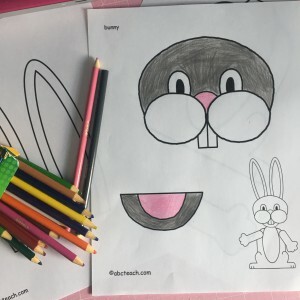 Easter Egg Grid Coloring – Your elementary students will love this grid coloring activity! Follow the directions and color the grid to make a colorful Easter egg. Grid coloring is great for developing early map skills, as well as practice following directions. These are all available NOW on abcteach! Click here to see all of the FREE Easter printables. 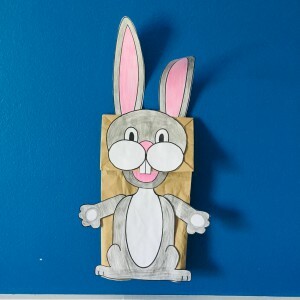 This bunny paper bag puppet is so much fun to make! 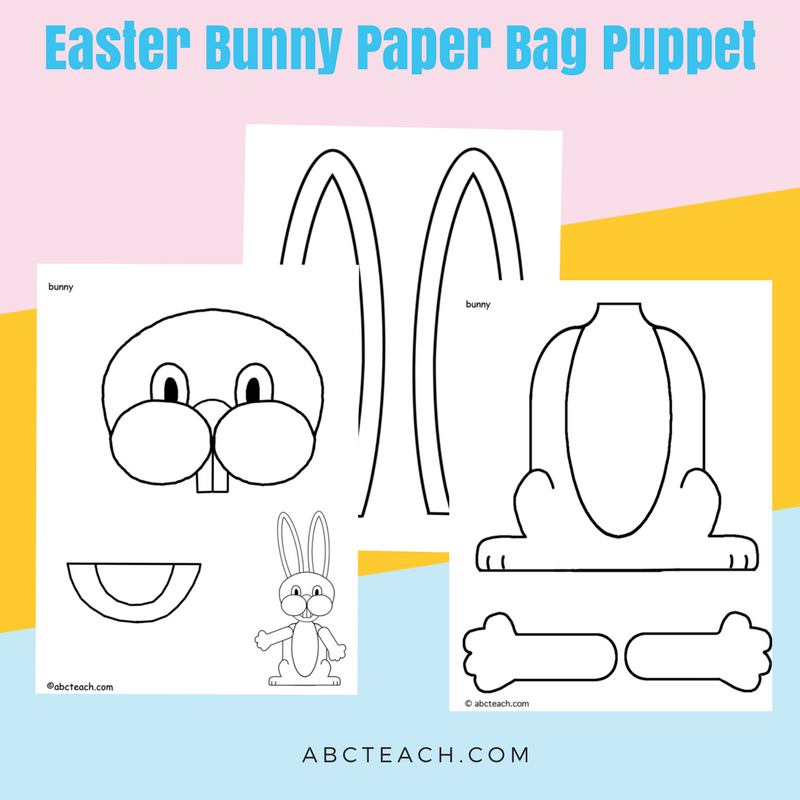 Just print, color, and cut out…glue to a paper lunch bag and you can make one for Easter. Available for abcteach members only!